Farewell, Williamson Chong | Williamson Williamson Inc.
Over the past 5 years, Williamson Chong produced a number of award winning projects and received notable practice-based honours, including the Professional Prix de Rome from the Canada Council of the Arts, the Emerging Architecture Practice from the Royal Architecture Institute of Canada, and the Emerging Voices Award from the Architecture League of New York. 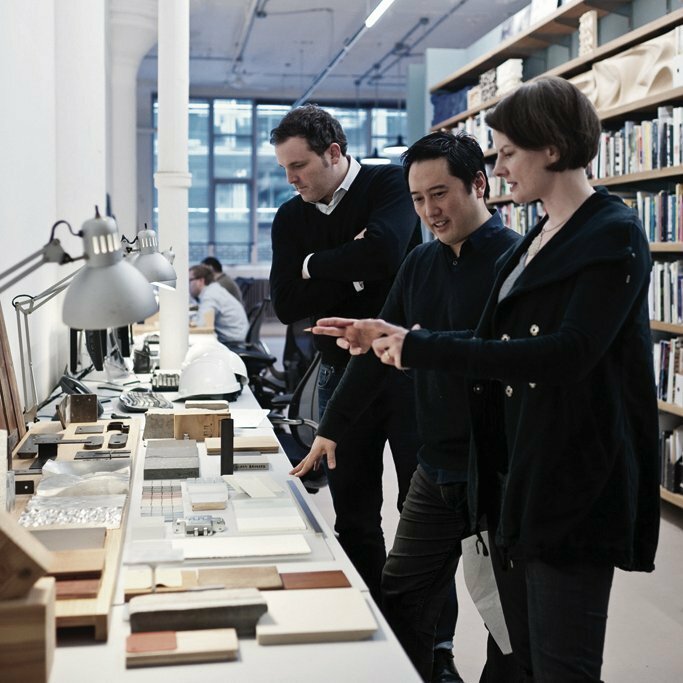 In July of 2016, Donald Chong left the partnership to head up HDR Toronto’s new architectural design and research studio. Betsy Williamson and Shane Williamson continue to build upon Williamson Chong’s body of work as Williamson Williamson Inc.